Filipino culture is rich in myth and magic. Even until today, many Filipinos believe in charms, amulets and talismans that offer good fortune, protection and sometimes, superhuman strength. 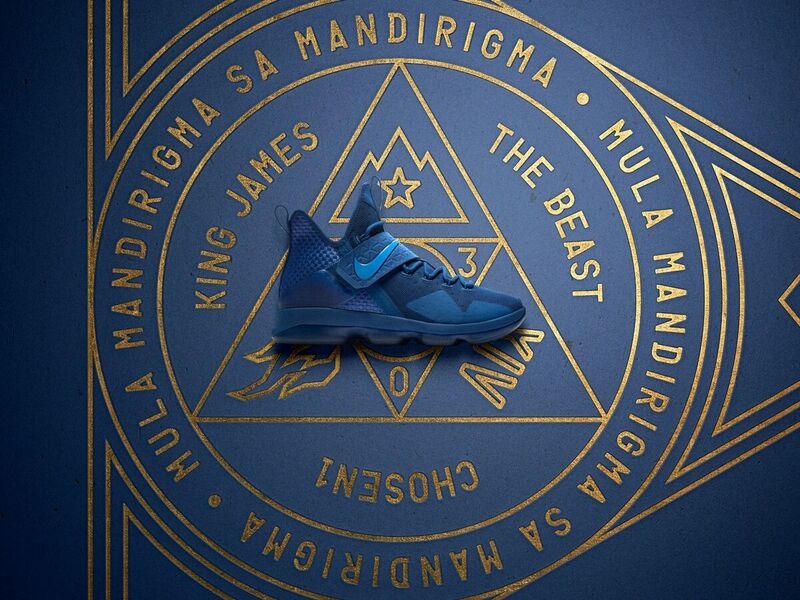 This Pinoy belief in spirit and divine power inspired Nike to create a limited edition LeBron 14 signature shoe, called Agimat. 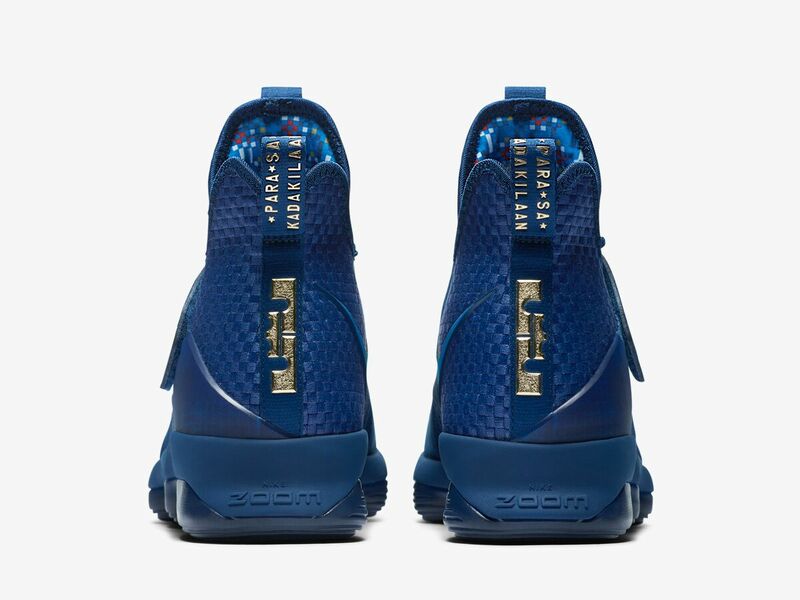 The LeBron 14 is the latest in LeBron James’ signature basketball shoe line, which features a midsole cushioning system that makes it not just the sleekest, but also the fastest LeBron shoe to date. James, a four-time Most Valuable Player who carried the Cleveland Cavaliers to a historic come-from-behind victory in the 2016 NBA Finals, witnessed first hand the puso (passion) of Filipino athletes for the game of basketball, even in the midst of adversity, during his previous visits to Manila. 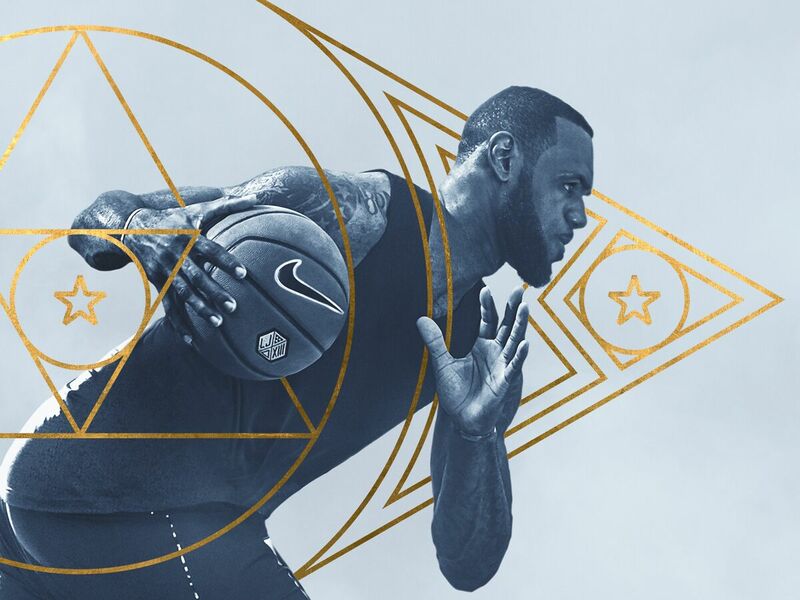 That same unwavering belief in their ability to conquer all odds and achieve the impossible is what LeBron James wishes to gift Pinoy ballers with as they embark on their own journey to greatness. 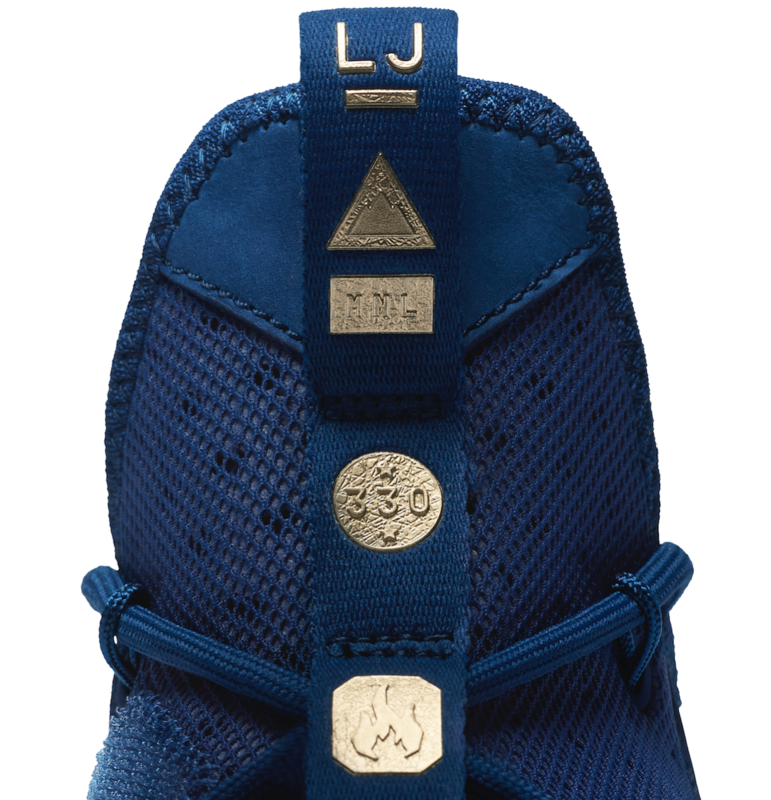 With graphics inspired by traditional woven fabrics and distinct cultural elements built into the shoe design, the LeBron 14 Agimat combines the best of Nike performance innovation and Filipino heritage. 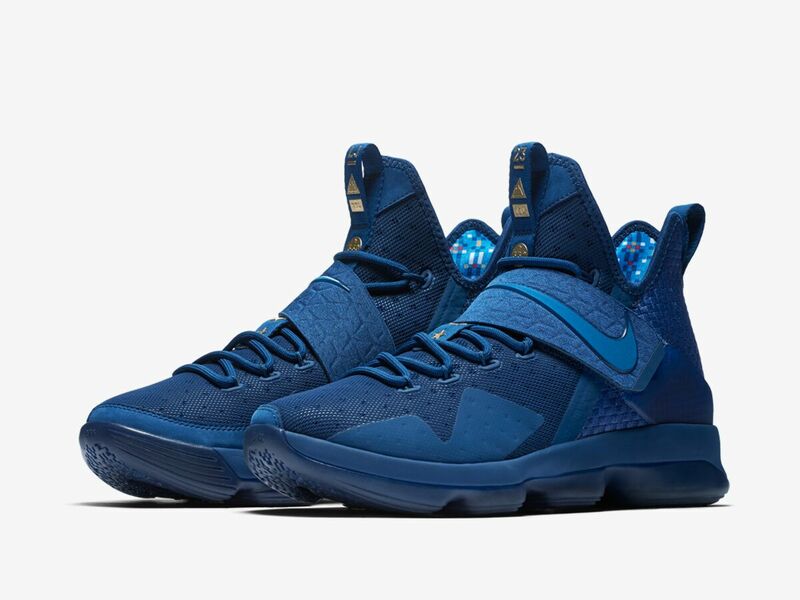 The Nike LeBron 14 Agimat will have an exclusive early launch in the Philippines on May 20, ahead of its worldwide release date. 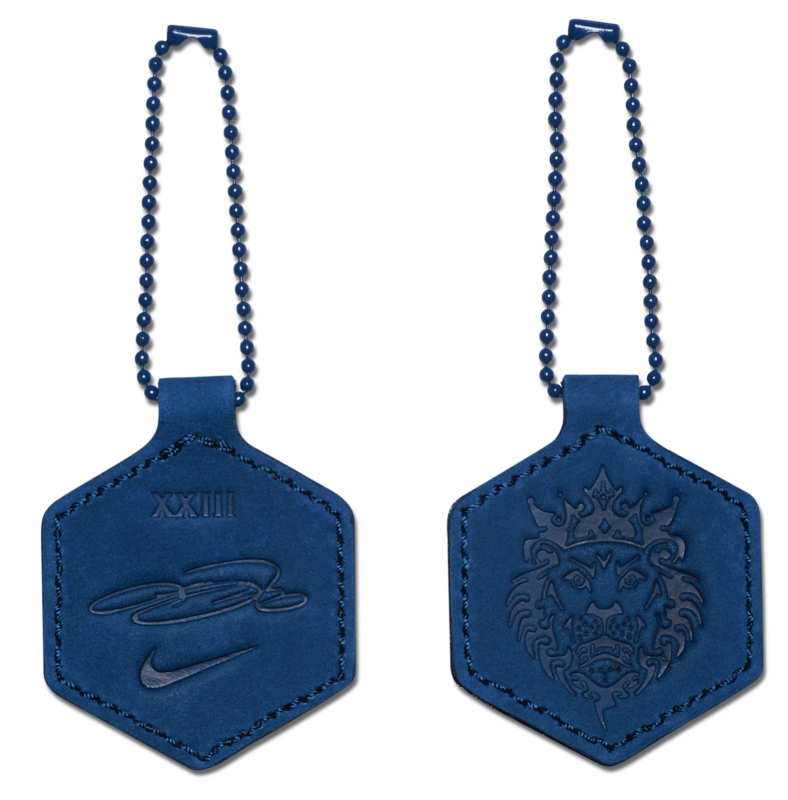 It will be available only at Titan Fort, Titan22.com, Nike Park Fort BGC and Nike Park Glorietta 4. 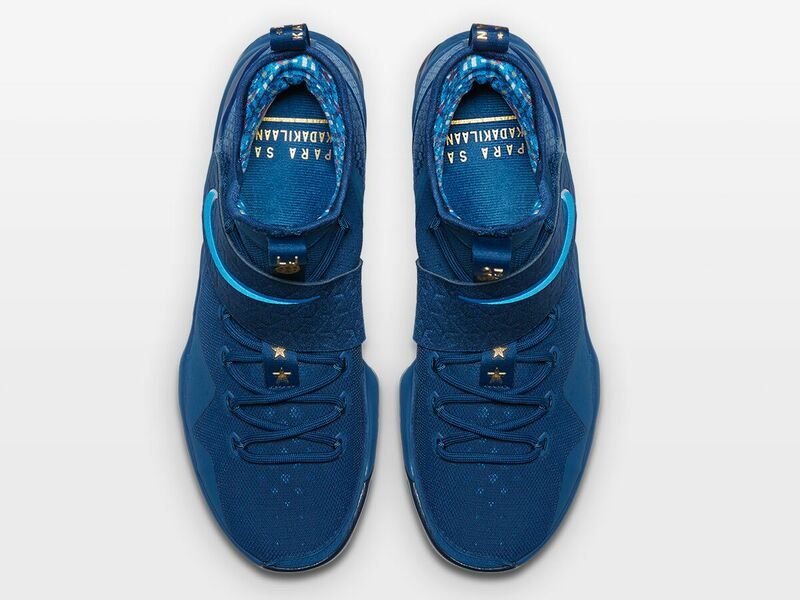 The shoe retails for PHP8,895.